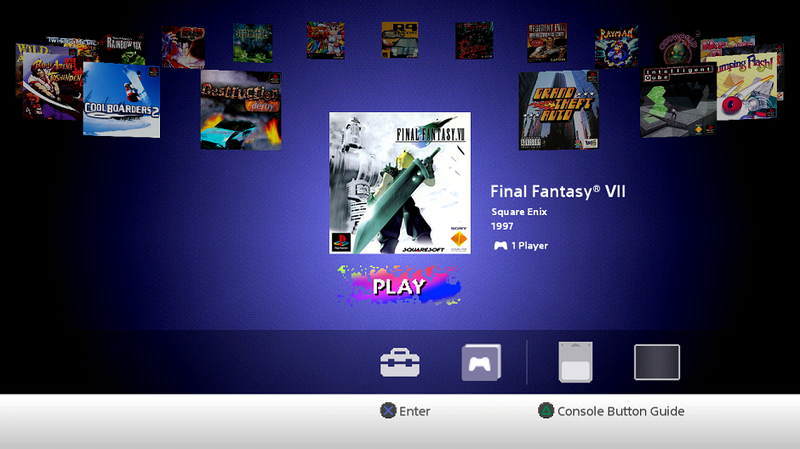 In what comes as the biggest bummer in a long line of bummers, it looks like the PlayStation Classic Edition is using PAL region games for a selection of its included games. Why is this a big deal you might wonder. Simple, PAL region games ran at a slower framerate compared to NTSC. The PAL standard utilized a 50 Hz signal compared to the 60 Hz of NTSC. This translates to 60 FPS games running at 50 FPS and 30 FPS titles running at 25 FPS. The full list of PAL releases are as follows. That’s right 9 of the included 20 games are the PAL versions… It is certainly a dumb choice to release inferior versions of games on what is meant to be a tribute to one of gamings best consoles. Even with all the other complaints others have had with the system over game choice or lack of Dual Shock controllers it has never been a deal breaker for me. With this revelation I am beginning to question the basic existence of this device and why the current market leader would put such little effort into making it. I really hope someone hacks this thing so it can realize its full potential…..
Zelda Producer May Have Revealed A Skyward Sword Switch Port!